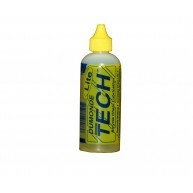 BICYCLE CHAIN LUBE – ORIGINAL FORMULA Liquid plastic through polymerization forms long-lasting co.. BICYCLE CHAIN LUBE – ORIGINAL FORMULA Liquid plastic through polymerization forms long-last.. 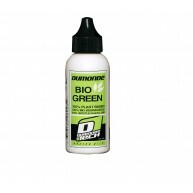 BICYCLE CHAIN LUBE – LITE Liquid plastic through polymerization forms long-lasting coat on all ch..
Freehub Oil is the perfect addition for the bicycle market and as part of the superior product line ..
G-10 BIO GREEN - DUMONDE TECH Dumonde Tech G-10 Bio-Green Chain Lubricant is developed from plant, v..